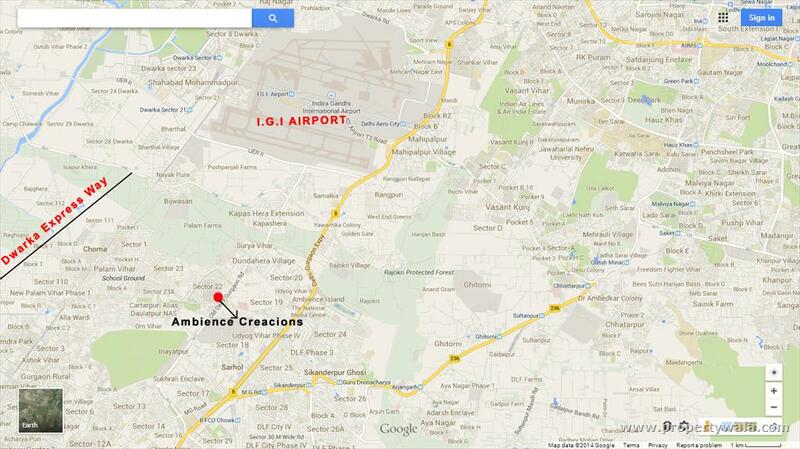 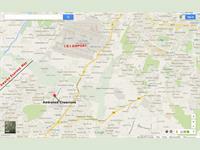 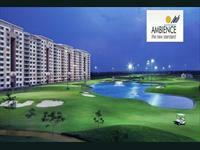 Ambience Group is ready to launch a new residential project " Ambience Creacions "; in sector 22, old Delhi-Gurgaon highway. 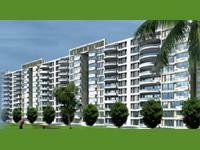 Ambience Creacions are gated condominiums with international standard security, and green landscaping spread in 18 acres in fully developed neighborhood. 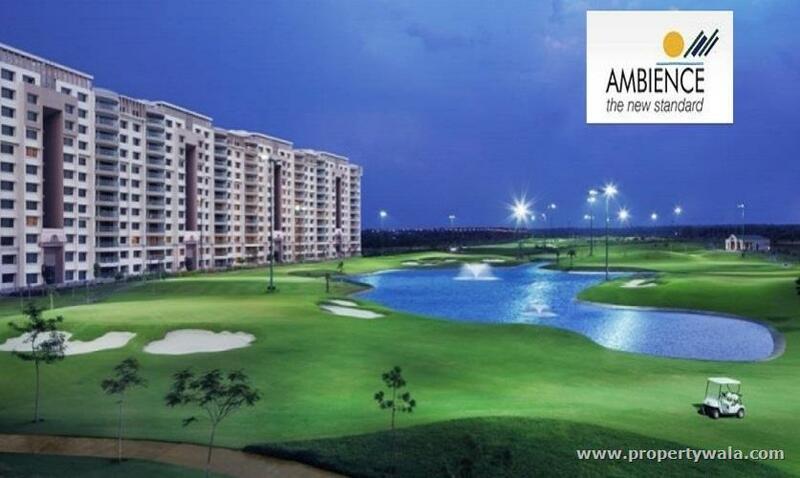 Majestic Clubhouse Modern sports facilities, party/meeting rooms, swimming pool and gymnasium Modern Kitchen fitted with high end home appliances and electric chimney International Security Equipped with a 3-tier international standard CCTV and Audio/Video at the main door State-of-the-art Infrastructure Extensive Landscape with international standard designs and features Classy Interiors Beautifully designed interiors with centrally air-conditioned condominiums Imported Bath Fittings Equipped with world class bathroom fittings and fixtures.